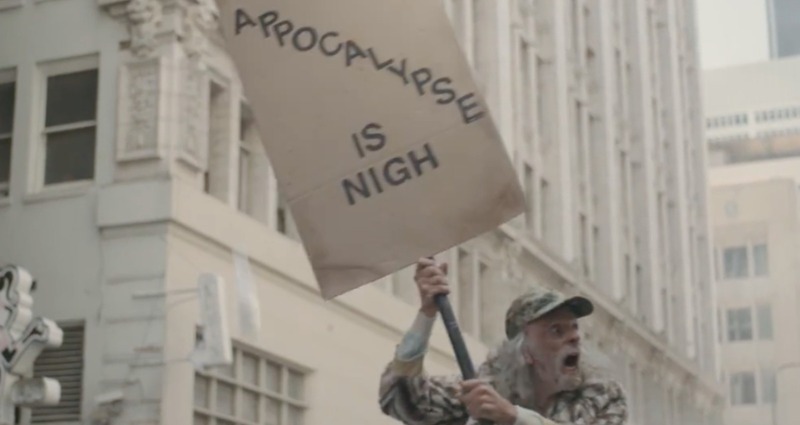 Appocalypse was the opening video at the Worldwide Developers Conference, aka WWDC. As one of Apple's largest events, WWDC brings together thousands of developers each year. We created this video to highlight how important they are for humanity. Without their creativity and dedication, life wouldn't be the same. I was involved in the concept development, art direction and pitching process of Appocalypse. I worked with a team of 7 creatives (including myself) that came up with the idea and story boarded the story line with a vigorous process of selecting the director who would bring our vision to life. 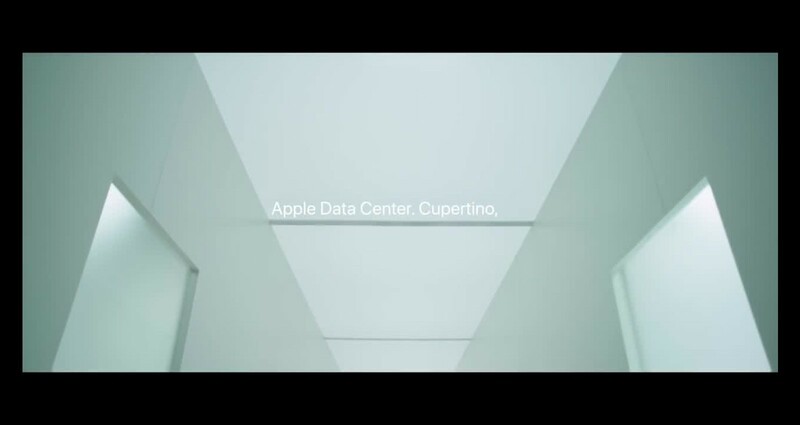 The most challenging part was handing our idea and storyline to Apple's agency, TBWA\Media Arts Lab (MAL), to produce. There were a lot of people, creatives, production, etc involved and one of the most challenging thing was to keep our idea focused.